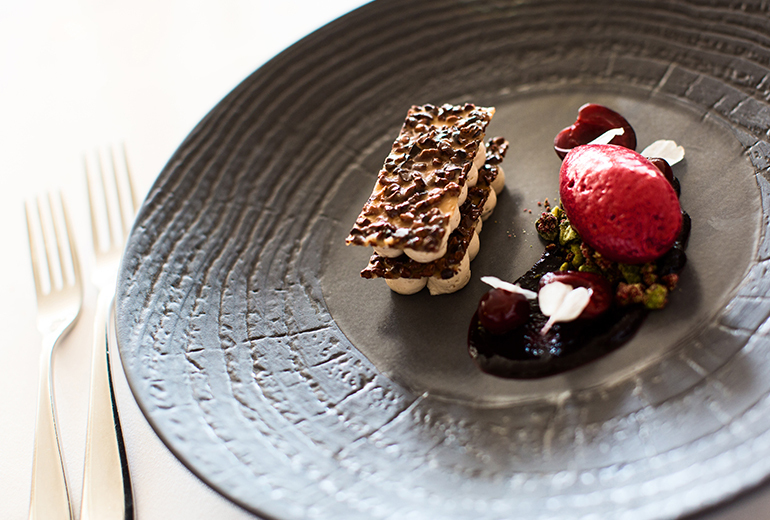 Tantalise your taste buds with an award-winning 7 course Tasting Menu. This voucher is valid for one person dining from our 7 course Tasting Menu which is served every evening in our Chaddesley restaurant. This voucher is only redeemable at Brockencote Hall. This voucher is valid for two people dining from our 7 course Tasting Menu which is served every evening in our Chaddesley restaurant.